Get access to your Mentor and address all your questions, opportunities and challenges. We will be discussing personal and business growth. "I really enjoy working with my mentor, he challenges me on the way I run the business and the mentoring is helping me make it more effective and profitable. He makes me see things through different eyes. Even after a year, he still makes me take a step back and look at the bigger picture. I would 100% validate his logic and advice. The mentoring has also made me work more effectively. It has also motivated me to try new and different ideas in the business, to see what works best for us. It has made a significant difference to the business, a definite improvement." "Prior to my initial consultation I was not expecting the wealth of knowledge, expertise, and transparency you provided. However, after 1 hour of speaking with you, I knew CEO Mentoring would be one of the best business investments I could ever make." "This is a service I recommend to everyone who wants to accelerate and take their business more seriously to the next level. Highly recommended." Looking for an immediate sounding board & mentor? 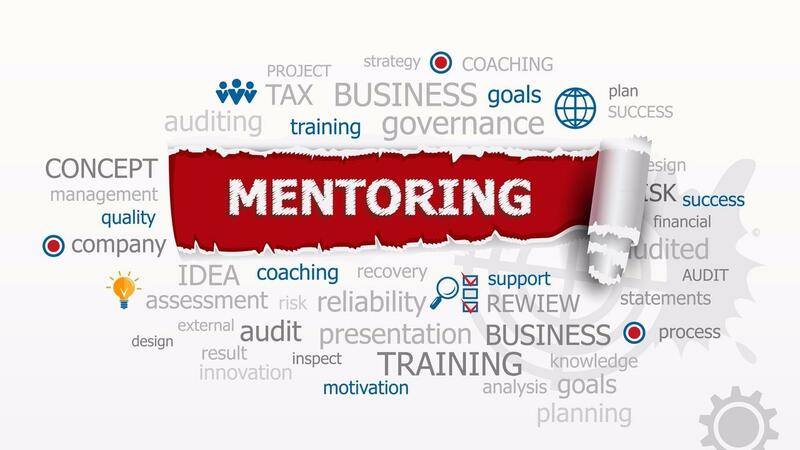 Quality Express Mentoring is geared to support and guide you for an hour. Get a Mentor to help you today. We focus on personal and business growth. To ensure the 1-hour service is optimise, we will send you a questionnaire to make this exchange as productive as possible.